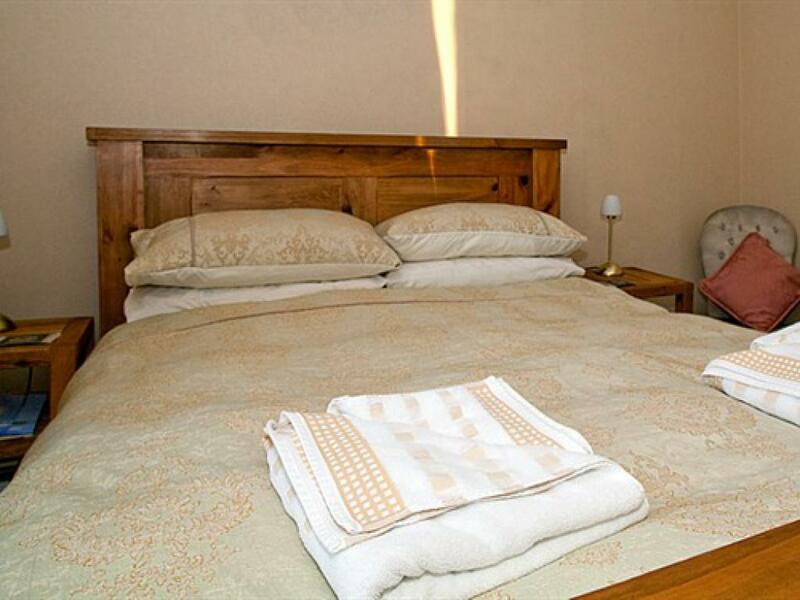 Our double bedded rooms feature spacious and comfortable double beds and like all our other rooms come with en-suite bathroom facilities, a television and tea and coffee making facilities. 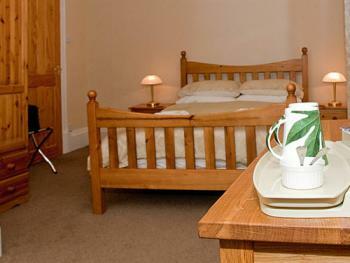 Our twin bedded rooms are equiped with two comfortable single beds as well as en-suite facilities, a television, tea and coffee making facilities like all our other rooms to ensure you a pleasent and comfortable stay. Our single bedded rooms feature en-suite facilities, central heating, a television, tea and coffee making facilities to ensure you a pleasent and comfortable stay. 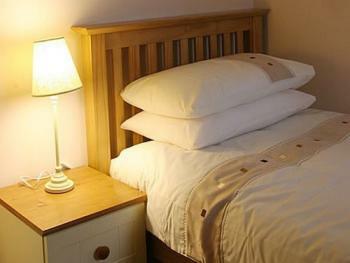 The Hebridean Guest House is situated in Stornoway overlooking the Castle Grounds and Golf Course. The Guest House is located within five minutes of the ferry terminal, and is within easy reach of Stornoway Airport. For guests with their own transport, the Guest House has parking right outside. Built at the turn of the 19th century the Hebridean Guest House has been developed into a modern, comfortable Guest House which has very recently been completely upgraded. It has earned a fine reputation, and a 4 star rating with Visit Scotland. The accommodation consists of 11 rooms over 2 floors, with single bedded, twin bedded, and double bedded rooms, all with en-suite bathroom facilities, central heating, televisions, and tea/coffee making facilities. 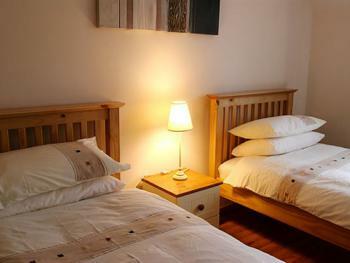 Also in the Guest House, there is a living room with gas fire where guests can relax or socialise, as well as a comfortable restaurant where breakfast is served. 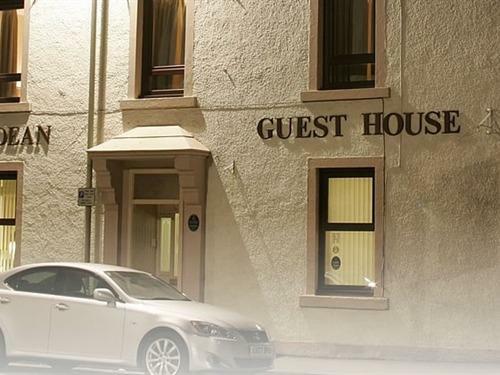 Being situated so close to Stornoway town centre makes this an ideal situation for tourists to the island as well as the business traveller. The Outer Hebrides, apart from having some of the most rugged and beautiful scenery in the world also offers great freshwater and sea fishing, golf and of course sight seeing. We are only too happy to help you organise any of these pursuits during your stay with us - we can even organize day trips out to the island of St Kilda. Please note that as we do not operate a 24 hour check-in service, to welcome you in we very much appreciate an estimated time for your arrival. Caledonian MacBrayne operate a car ferry service to Stornoway from Ullapool seven days a week, and from Uig in Skye to Tarbert in Harris each day apart from a Sunday.